Holland & Barrett Beauty Kitchen. 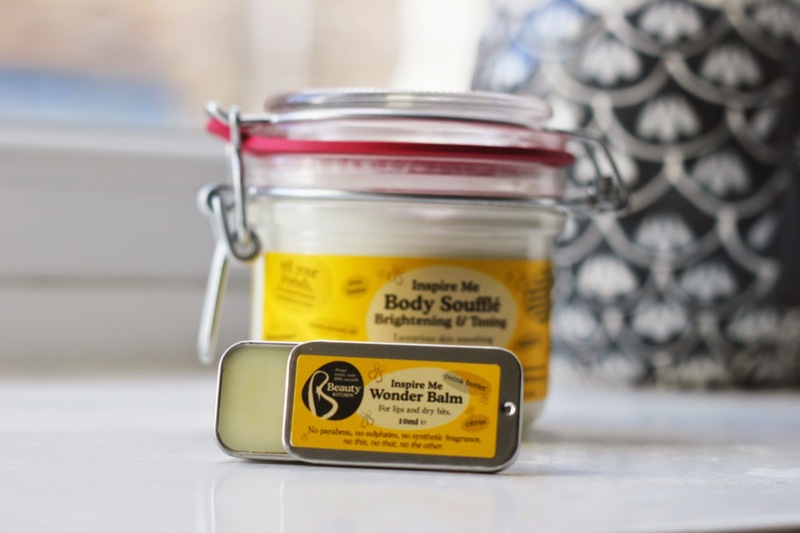 I am in complete love with this body souffle, from the packaging to the gorgeous scent. Its packed full of of supper effective ingredients such as Shea butter, cocoa butter and abyssinian oil to deeply hydrate the skin. The grapefruit and lemongrass leave you feeling refreshed, so this is a great product to use after your shower or bath in the morning. It leaves the skin smelling great for most of the day, the scent is strong but gorgeous. Nothing has ever challenged the scent of a Lush product for me until I got to try this body souffle. Think of the Lush shop and you can imagine the smell in this jar, the lemon grass is the scent I smell the most which leaves this a refreshing product to use. I really enjoy using this after my shower in the morning because it has such a strong scent it may keep me awake at night. 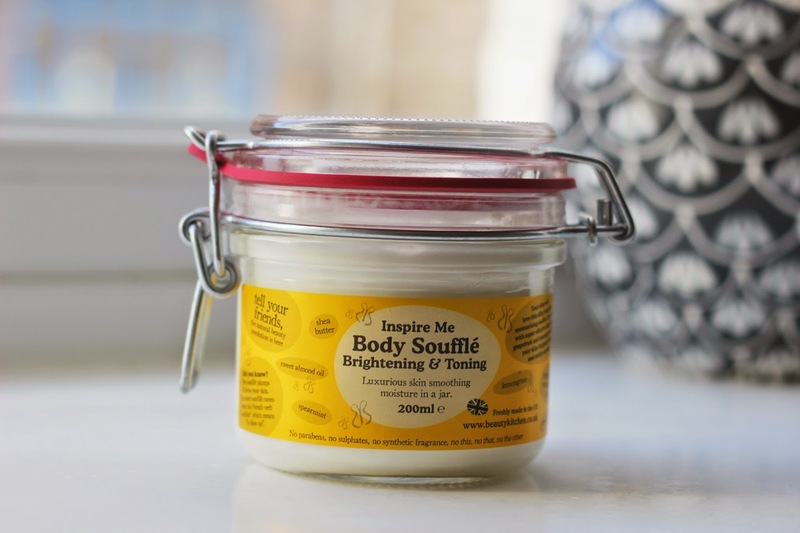 This is a light non greasy body souffle which is what I look for in body products, it sinks into the skin well and leaves you feeling fresh and smelling amazing. 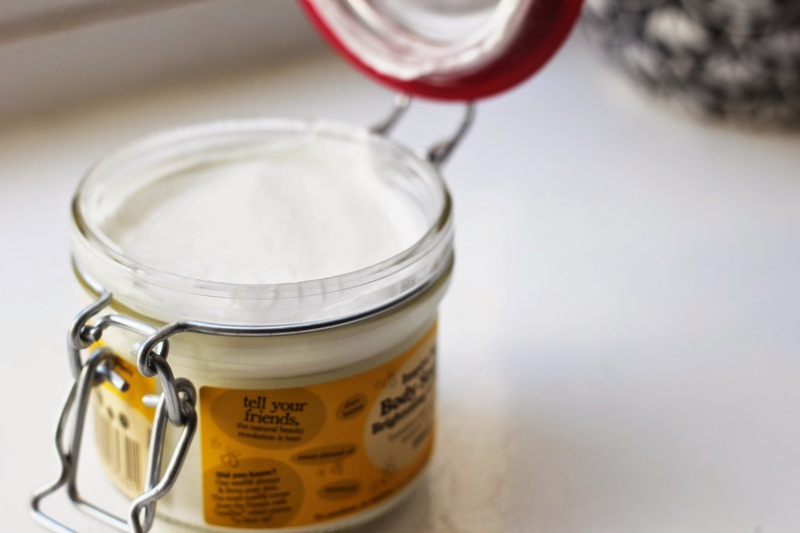 The cocoa butter deeply hydrates the skin, leaving you with super soft skin ready for the spring. The grapefruit is high in vitamin c and antioxidants which help to flush out the toxins in your body. Both products are not tested on animals and the jars are recycled. The lip balm won't dry out your lips, its all natural so you can use it as much as you need to. 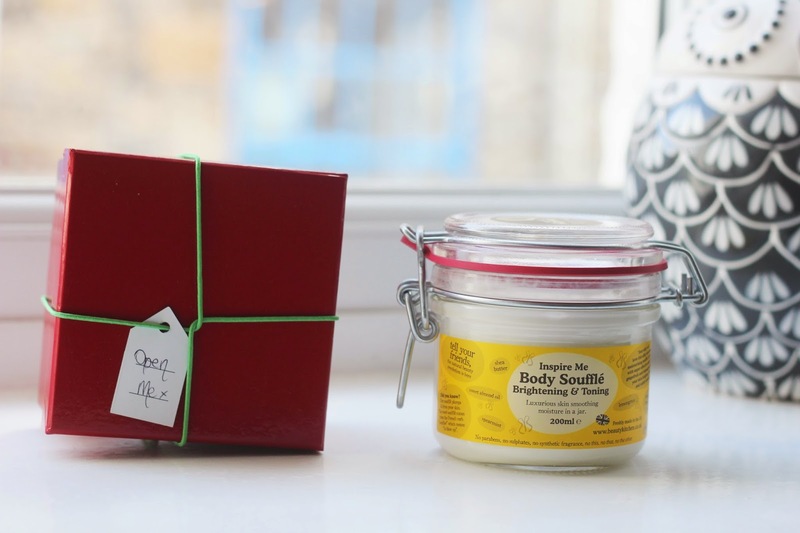 the beeswax and cocoa butter are nourishing and moisturising on the skin. Beeswax is an anti inflammatory and antibacterial properties make beeswax ideal for combating acne, eczema and chapped lips. This lip balm contains vitamin A which helps to lock in the skins moisture without clogging pores. I had no idea to look on the Beauty Kitchen website for products like this, I may have a little nosey to see what else they sell. I have enjoyed using both products and I would highly recommend them both, such great products for affordable prices. What do you think of the Beauty Kitchen?